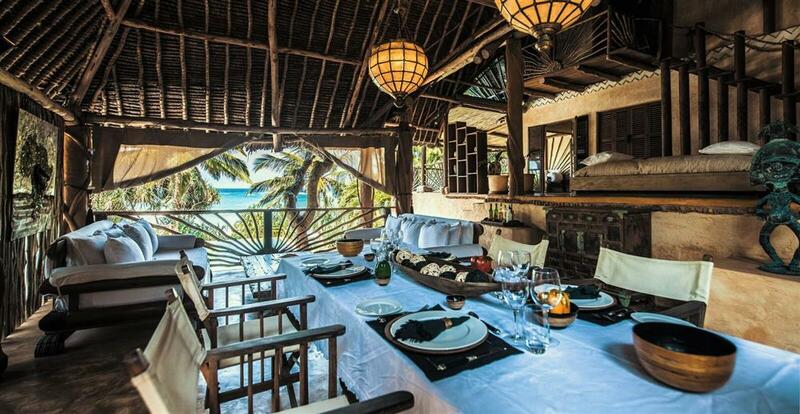 Alfajiri is one of Kenya’s most exclusive beach retreat and is wildly lavish, opulent and individual. Comprising of three completely unique villas which can be booked individually for honeymoons, romantic breaks or family adventures. Each villa includes your own butler and offers unrivalled exclusivity, impressive private swimming pools and stunning sea and beach views. 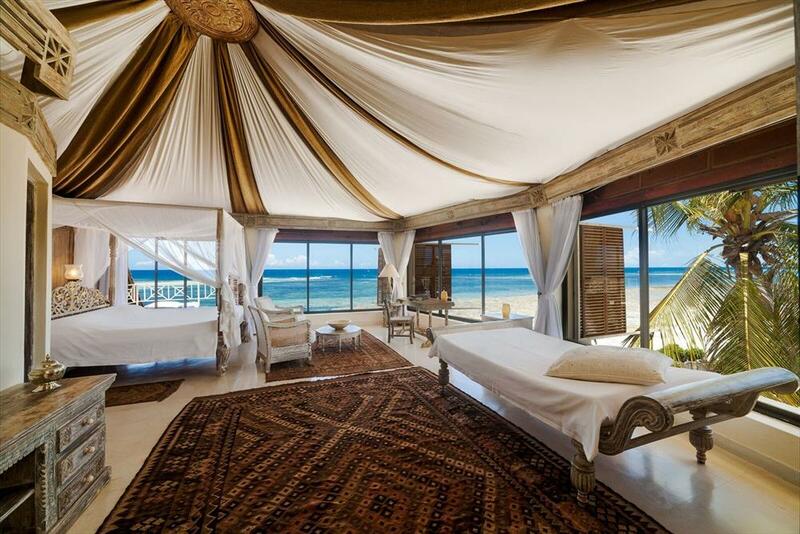 The Alfajiri experience offers serious wow-factor. 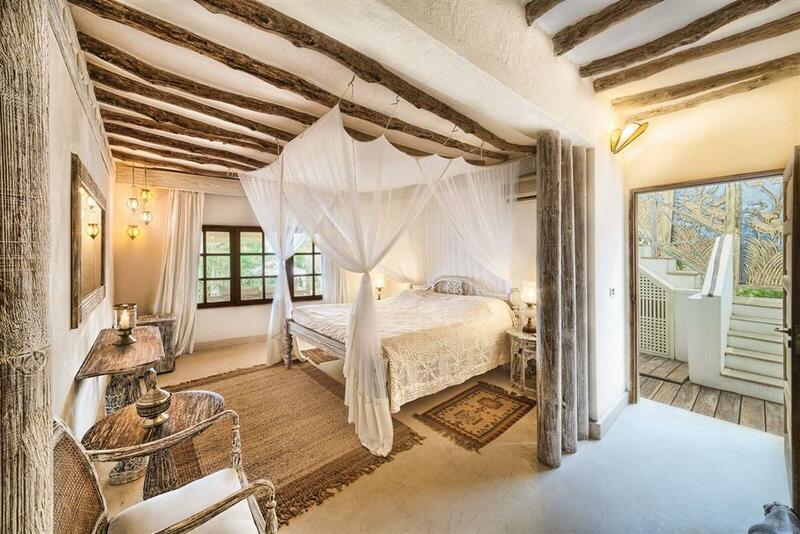 The concept here is space, relaxation and privacy. This is the ultimate beach retreat for downtime and pampering or it can be an adventurer’s paradise with all the nearby activities of the local area. 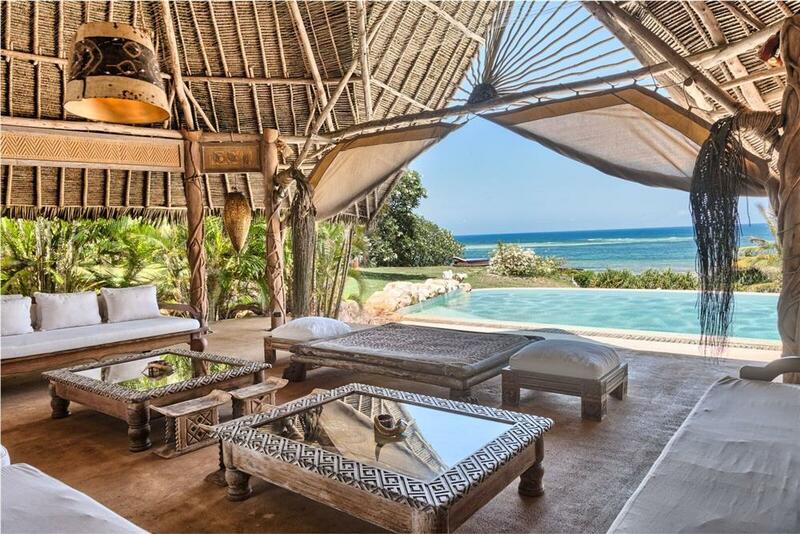 The south Kenya coast is beautiful, wild and pristine, Diani is easily accessible for a relaxing break after your safari or indeed as a stand-alone beach experience. 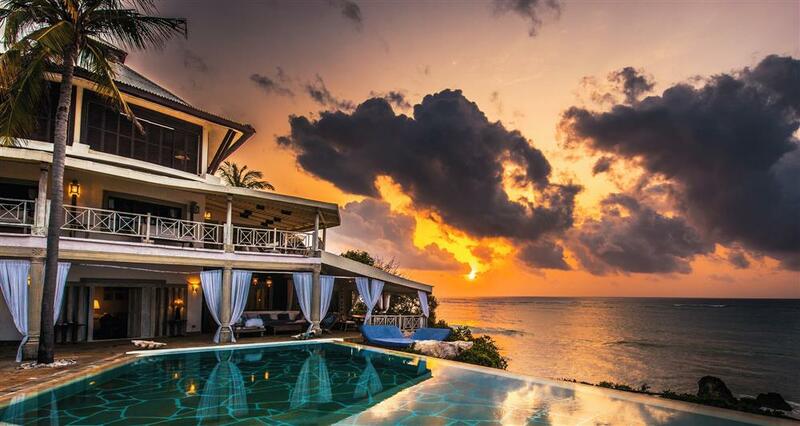 Villa stays offer something incredibly personal and special – no sharing, ultimate privacy and ultimate downtime. Alfajiri service is personal, discreet and your every need is looked after. You can walk for five miles in either direction along the stunning beach of Diani watching the local fisherman bring in their daily catches. 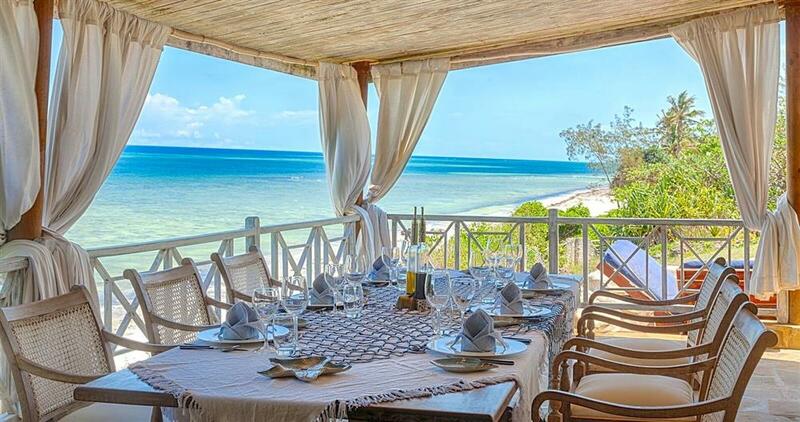 Away from the beautiful beach of Diani there is so much to do in the local area. Numerous water sports are available nearby and guests can enjoy boat trips to secluded and deserted private sand banks. Take advantage of the golf course, indulge in daily massages and try your hand at kite surfing. The “to do” list is endless. Dining is a signature experience at Alfajiri – there is no menu, each meal is incredibly catered around your likes, needs and desires. Due to the coastal location for fish eaters this can be paradise with lots of fish, crab, prawns and lobster. Dining is wildly personal, intimate and special.